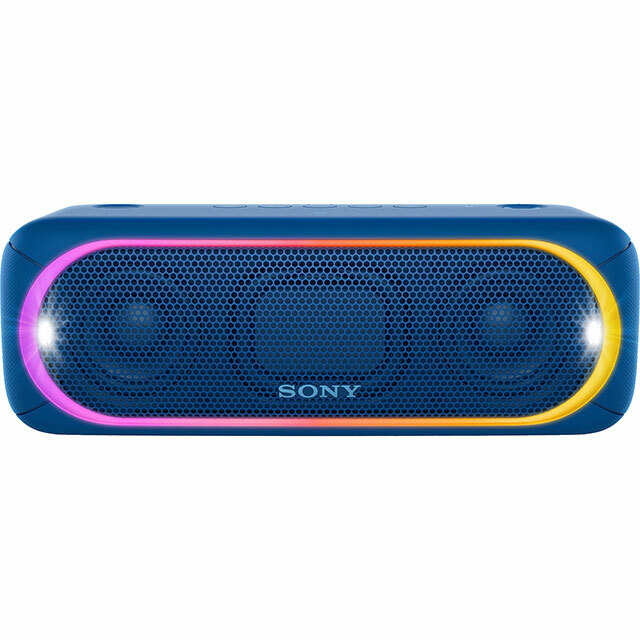 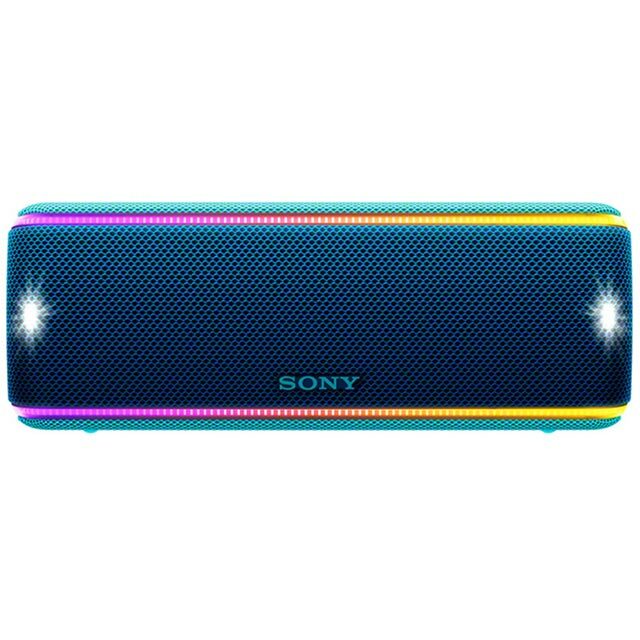 Get the party started wherever you are with this blue wireless speaker from Sony. 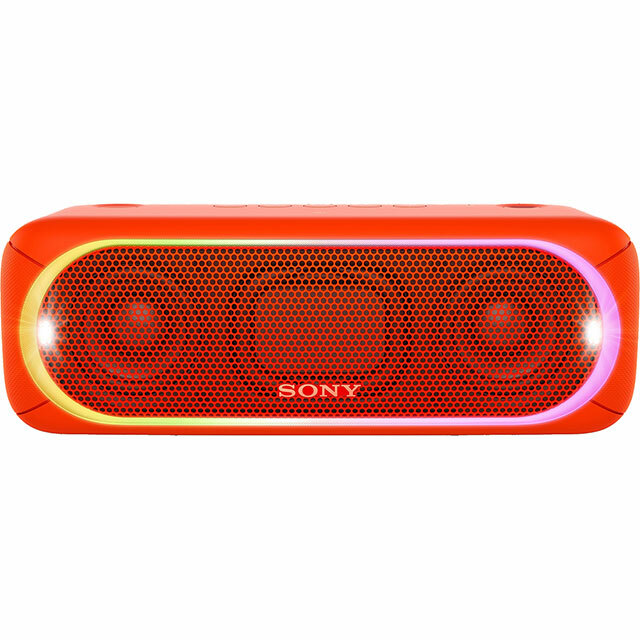 Whether you’re pumping out the tunes at a festival campsite, or looking to add a soundtrack to your poolside shindig, its 24 hour battery life means it’ll be rocking all night long. 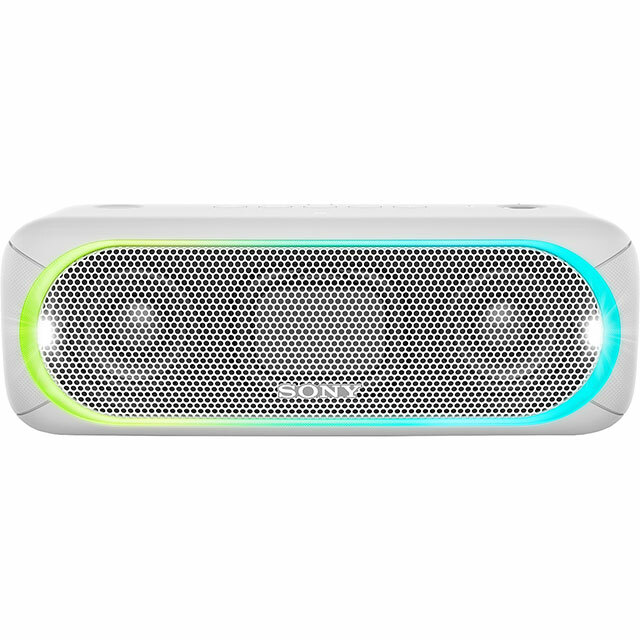 Plus, between the EXTRA BASS™ beefing up the bottom end and strobe effect lights that match the beat, you can really push the festivities to the limit. 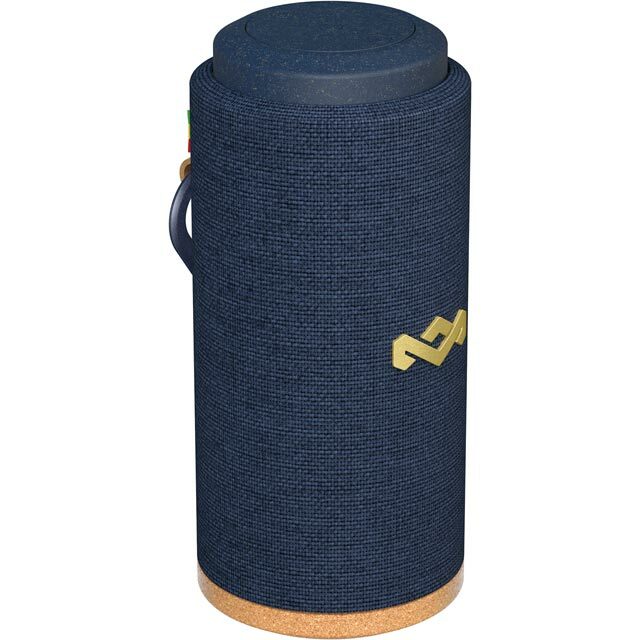 Don’t worry if it gets caked in mud or sand during the fray though, it’s both water and dust proof so you can rinse it off ready for the next bash.